Deborah is a leading international branding and marketing expert and speaker. She is recognized for delivering profound results for her clients, utilizing an intelligent blend of creative, engaging and disruptive solutions. 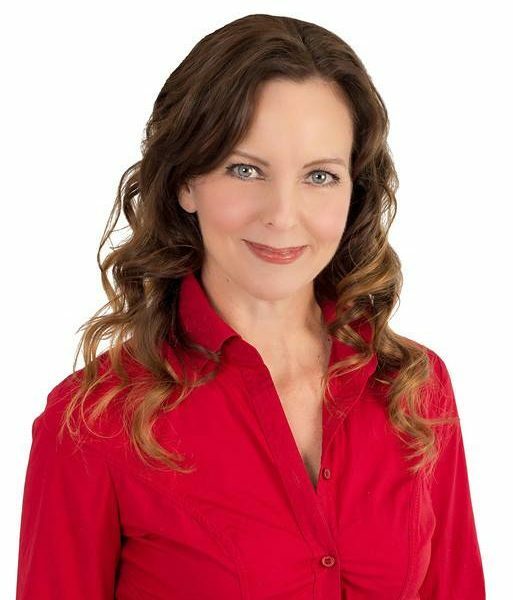 As a speaker, Deborah has inspired, entertained and empowered audiences with her unique ability to demystify the power of branding and help her client’s gain position at the leading edge of integrating best-of-breed brand building and story-telling with the latest and most relevant technology tools. Deborah speaks on building awareness and developing relationships through digital media and helps clients and audiences alike meaningfully navigate the complexities and nuances of a rapidly shifting and noisy marketplace in order to attract ideal clients to businesses, mission appropriate families, and faculty to schools. Deborah’s brand and marketing thought leadership goes back to the late 1980’s. Whether small businesses or fortune 500 companies, under her leadership, her team of world-class branding and marketing professionals have generated millions of engaged customers for their clients, which have included work with Coca-Cola, MyDestination.com and the multi-million dollar national launch of Your Travel Business of Canada, among others. One of her agency’s unique offerings is helping organizations, with an international target audience, engage a global, highly mobile and digitized customer profile. This has included work with many international educational organizations seeking to engage and enroll international students and attracting world-class faculty, including Singapore American School (SAS), International School of Beijing, International School Bangkok, and Concordia International School Shanghai. Deborah hails from Vancouver, BC, Canada where she enjoys spending time with her two grown sons in the outdoors. When not in front of her laptop screen, you will find her on a mountain trail or far below sea level, communing with sharks or turtles in a far-off land. WANT DEBORAH TO SPEAK AT YOUR EVENT?